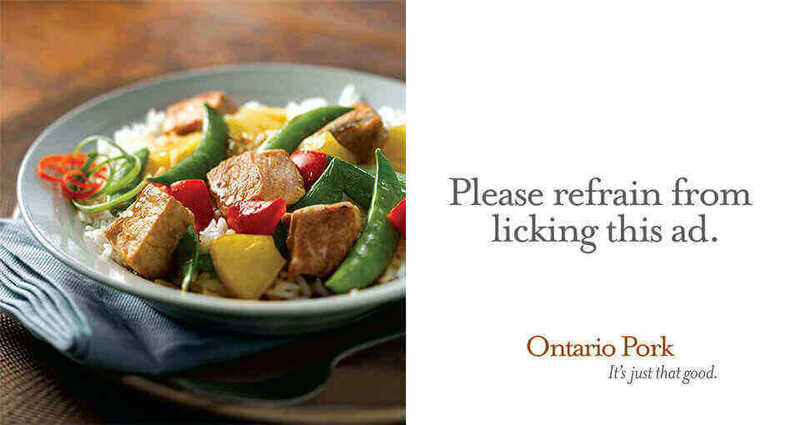 In 2012, Keyframe was contracted to develop a creative campaign that delivered a simple message: Ontario Pork — It’s Just That Good. Employing a simple, direct message, Keyframe produced a series of three TV commercials and a print campaign that spoke to the great taste and quality of Ontario Pork. The campaign achieved its goal of making Ontario Pork an excellent option for consumers at the grocery store.